At Emerald People’s Utility District, we recognize that creating a cleaner, greener world takes commitment, dedication and willingness to stand up for the environment. 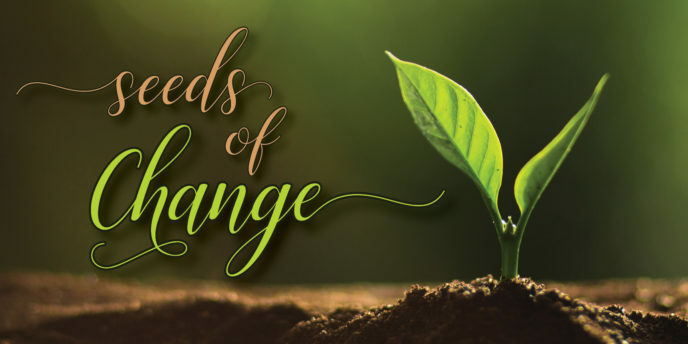 That’s why each year, EPUD will select a customer-owner to receive the Seeds of Change award for their generous work and/or civic activities in protecting the planet we share. To be eligible, Nominee must be a current EPUD customer. This nomination form may be submitted for others or for yourself. The deadline to submit a nomination is 11:59 pm Wednesday, April 11, 2018.